Five Flags Sertoma is a founding club for Pensacola’s annual Fourth of July Fire Works Show. For twenty years Sertoman’s have contributed time, money and effort to this community service project. You can get involved today and help direct this worthy event. Eight Million dollars has been raised for the Hearing Aid Bank. Non-Sertoma community leadership recognition. 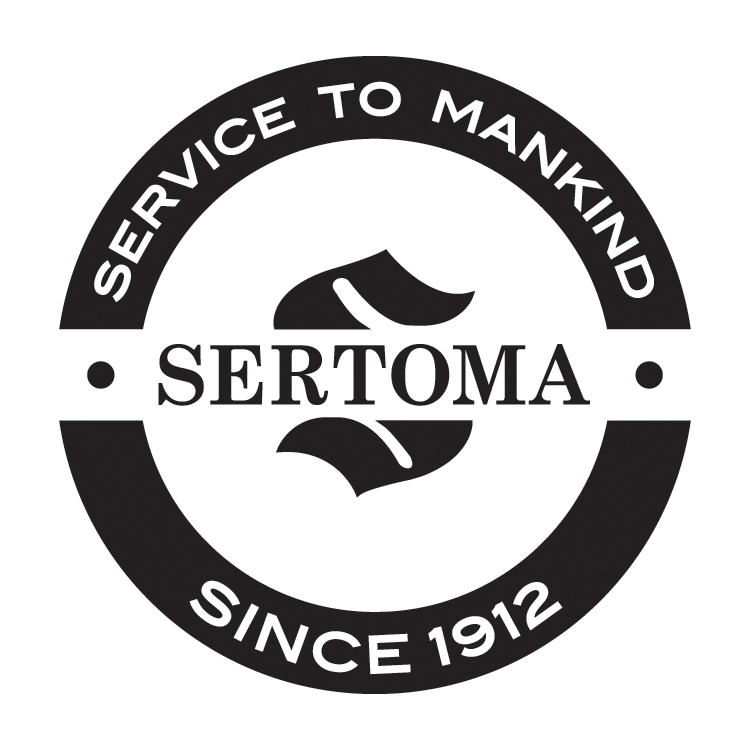 Once a year Five Flags Sertoma announces a Service To Mankind award to a community volunteer who contributes to our area’s culture. Leaders find solutions. Sertoma provides active projects to three distinct community needs; speech, hearing, and patriotism. Every day in Escambia and Santa Rosa Counties people suffer from speech and hearing problems. What will you do to help? How will you contribute to your community? Most of us are sympathetic to these needs but aren’t sure how to do something worthwhile. Joining Five Flags Sertoma is a meaningful way to contribute to your community. One of the benefits of joining Five Flags Sertoma is personal growth. Members enjoy a variety of volunteer leadership roles that help the group function and fulfill its mission. Active practice in leadership is more valuable than talk and planning. Attend one of our Tuesday, lunch meetings where we have interesting and inspiring speakers on a range of topics. Hey, at worst it’s free lunch! Participate in one of our community outreach events. For example, we always need volunteer help for the Fourth of July Fireworks show. Or, you may want to help us distribute food baskets to needed families in the area during the Holidays. One of the ways we raise funds to help with hearing and speech needs is an annual art auction a fun way to get to know others in our group and add value to your community. Would you like to donate to Five Flags Sertoma of Pensacola? You can use the Paypal "Donate" button in the sidebar or at the bottom of this website to make a contribution to our cause. We are a non-profit 501(c)(3) organization.